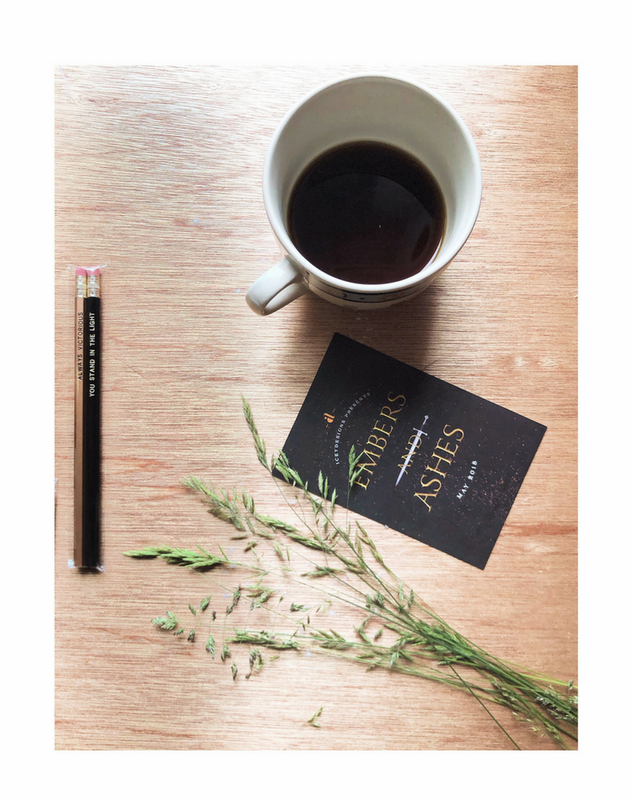 You know those things people do on Bookstagram that make you go... why?! Well, let's discuss them! 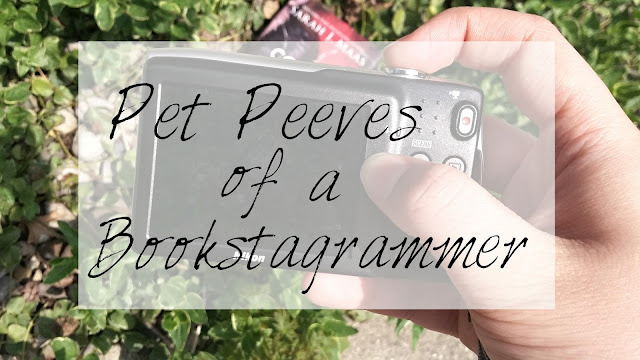 I asked fellow Bookstagrammers on Twitter what their biggest pet peeves were when it came to Bookstagram. There were a few things that were unanimous and other things that I hadn't even thought. Without further ado let's get into it! There was a pretty unanimous response when it came to "F4f" and "S4S." They're unwanted. @bookandbrunette when people comment on your pics: "F4F?" As you can see there was a TON of people who were against S4S and F4F. My personal thoughts? I don't think F4F are horrible if you're just starting out. 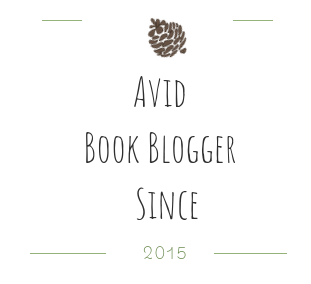 (And I mean JUST starting out.) If you decide to do F4F, though, try to only comment F4F on accounts who also comment F4F. Guys. Please don't comment one word comments. I know that most Bookstagrammers like to comment back and if you say ''nice" we can't really do that. Plus, it makes you look spam-y, like Ali said. @bookandbrunette when someone #tags every other #random #word in their #description just to get #likes on their photos. I will definitely think you're just a spam account if you do this. It's SUPER annoying and I feel like I need to read the word with the hashtag in front of it. #I like to read #books translates to: Hashtag I like to read hashtag books. You get my point? @bookandbrunette i kind of hate when an entire feed is just the same pose (holding up a book) on different backgrounds. Your feed is what determines whether or not someone will follow you (usually.) If your pictures aren't exciting and they all look similar, then that can be a huge turn off. Make sure your changing up how you're taking the photo's, while editing all the pictures the same way of course. @bookandbrunette I hate it when a photo uses too many props. The focus is the book, right? So why so many props? People will often ask me if they should go out and buy props for their photos. My response? You really do not need to. Simplistic pictures can be just as fantastic as pictures with props. Photo's with a huge amount of props, in my opinion, aren't as appealing to look at. What are some of your bookstagram pet peeves?